A politics professor from the Hebrew University talks about the mistakes of Benny Gantz and the chances that Netanyahu completes his term. 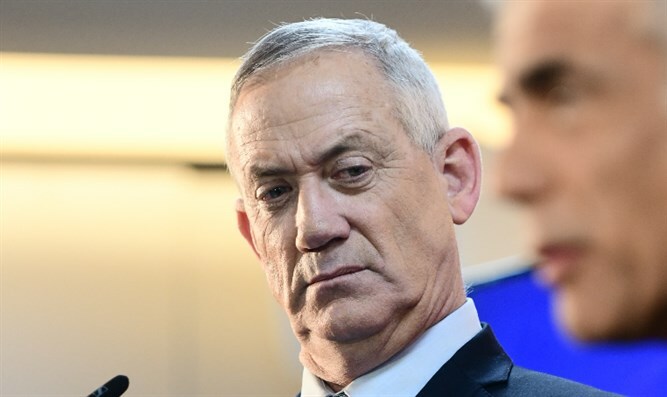 Reuven Hazan, a politics professor at Jerusalem’s Hebrew University, thinks that Benny Gantz embarrassed himself with his early announcement of his victory in the elections. “Gantz gave a victory speech last night but woke up this morning with a hangover,” Hazan said. "This is a clear beginning of Netanyahu's fifth term, but his fifth term might end up being his shortest one. In another year, we might be in a battle for either leadership of the Likud or another election."